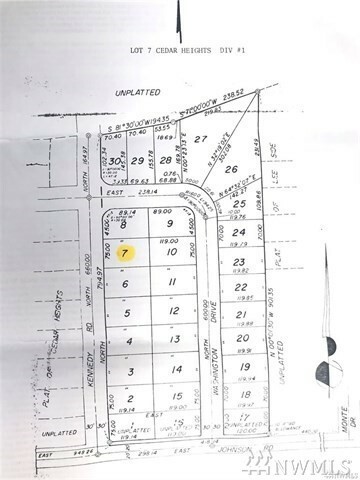 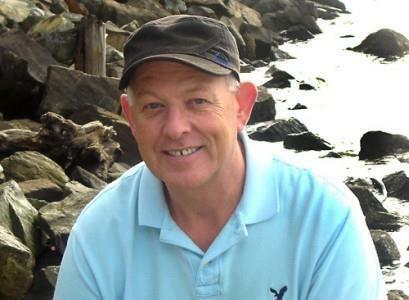 Beautiful, oversized, level residential lot with a septic tank installed. 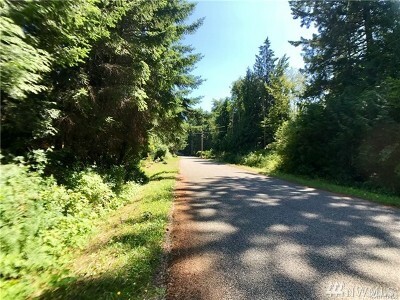 Mature trees allow filtered light to offer shade for your dream mountain home. 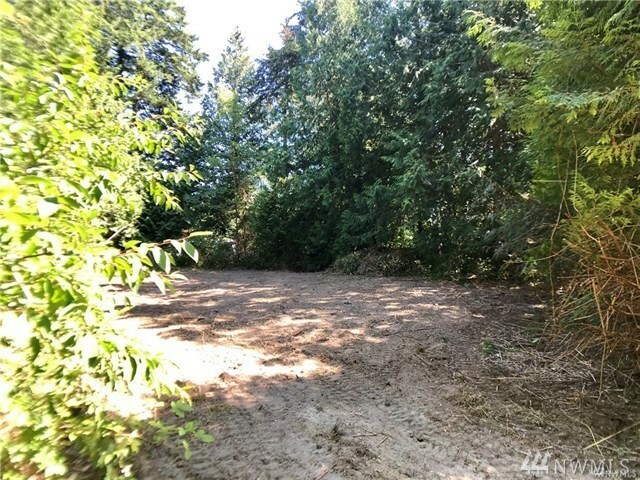 Water service at the lot line. 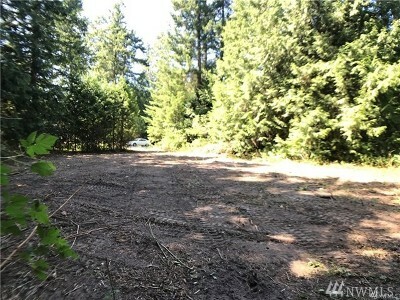 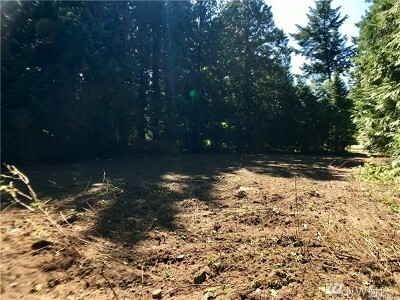 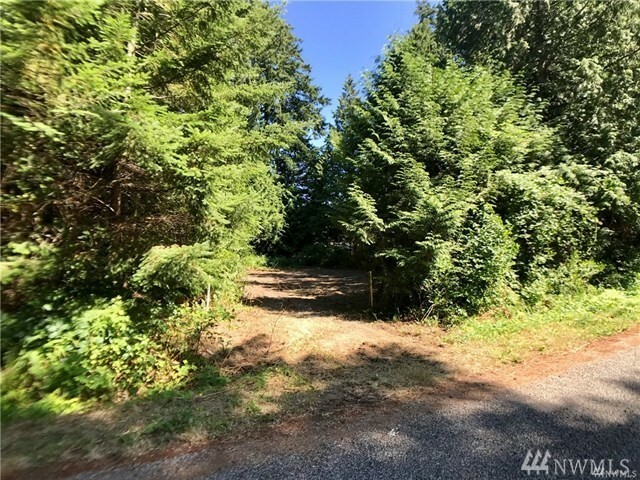 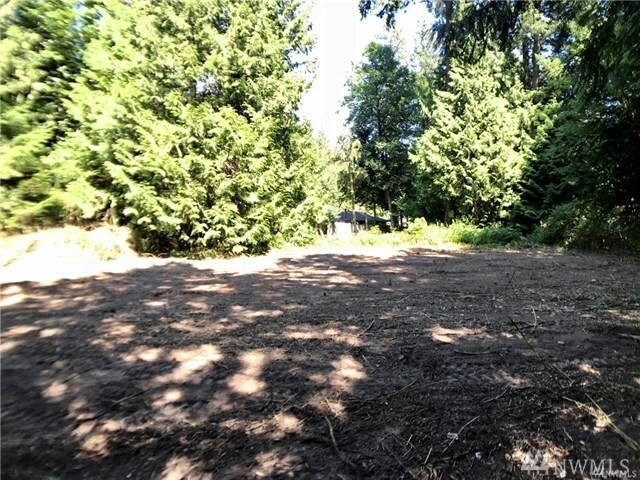 75 x120' lot with morning light, close to Whidbey Telecom, Maple Beach, and a hiking trail nearby.